Interesting and compelling mystery which kept me reading. The characters are convincing and I particularly liked Mrs Ross first person narrative. (It might have been better with more first person voices. The rest is third person from various perspectives.) A man is murdered and soon everybody is chasing his presumed killer. There is more than one mystery - two girls disappeared from the area years ago - and more than one crime. There is a bone tablet which is presumed to be the reason for the first murder. It may show that the Native Canadian Tribes had written language. This was a very interesting idea which was not fully played out and in the end, seemed not to actually be relevant at all. It was merely a plot device to set everything in motion. It made for a disappointing ending. 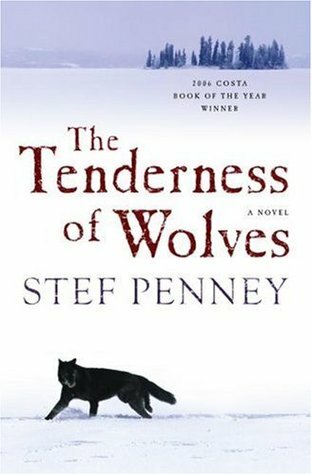 Sign into Goodreads to see if any of your friends have read The Tenderness of Wolves.